McDonalds is giving out swag on their Instagram! Enter to win McD's Classic Collection Swag all week! 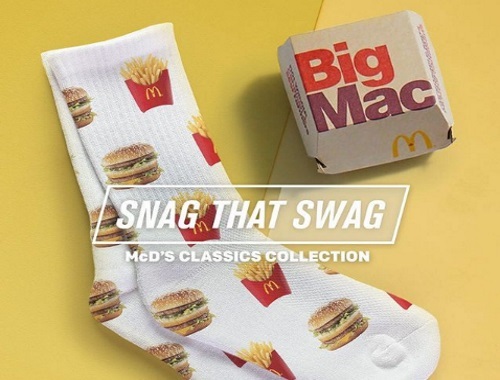 Follow @McDonaldsCanada on Instagram and watch out for their daily "Snag that Swag" posts. Comment each day for your chance to win!